Mahindra and Mahindra is India’s leading automobile brand and the company mostly manufacturing jeep and car models. Mahindra Scorpio is a best model from the company which has made selling records. 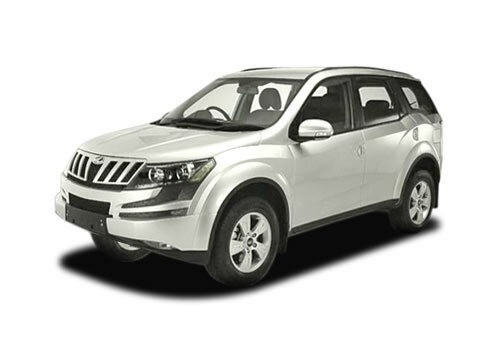 Now the Mahindra automobile company has launched another superb model Mahindra XUV 500 in India. After launch of this model company has received mammoth figure of 25000+ registrations within 10 days. The Mahindra XUV 500 price in India starts from Rs. 11,10,000. According to the Mahindra XUV 500 features, the attractive car model has 6 speeds manual MT320 gearbox, mHawk engine and power steering and windows. As per latest updates from Mahindra and Mahindra, the Mahindra XUV 500 comes with voice command technology. As per the voice command system, the system instructed the driver and other passengers to put the seat belt and closed the doors and it also instructs the driver to start the wipers, handle the mobile phone, manage the music system and headlight. As per Mahindra motor, the most impressive quality of the voice technology is that the system understands the Indian pronunciation. The Mahindra XUV 500 specifications wise, the car loaded with a 2179cc mHawk diesel engine that currently powers Mahindra Scorpio. The CRDi engine is capable of producing 140Bhp of maximum power at just 3750rpm and maximum torque of 330Nm in at as low as 1600 to 2800rpm.The 2.2L engine produces maximum power of 140 Bhp at low rpm. So it enables Mahindra XUV 500 to challenge any off-road condition and city traffic. According the Mahindra XUV 500 pictures shown the car is available in Amazon green, moon dust silver, tuscan red, opulent purple, black, satin white and dolphin grey color options. The body structure of the Mahindra XUV 500 is look like a cheetah (panther). All-over the Mahindra XUV 500 launch is a perfect model from the Mahindra and Mahindra. This stylish SUV now with Voice control feature, it's a amazing news.If you are the one who missed to book Mahindra XUV 500 SUV earlier, then the company is back in action to open up Mahindra XUV 500 bookings yet again from 25th January 2012.Don't be late.